I would like to apologize for the fiery exchange of comments between me and jean grey. 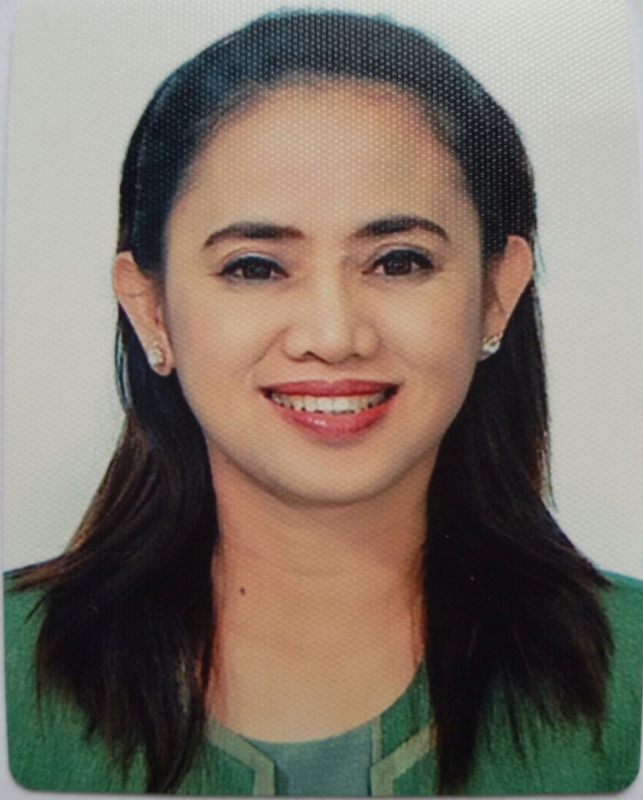 I am giving my time and talent to LBPEA for the reason that I want to serve all the employees as far as I can reach despite the fact that my area is in Visayas only. Financially, I dont need LBPEA because I am already happy with what I have. Service in LBPEA is more of a sacrifice than a rewarding job. It is true this is politics in a way but not as dirty as the politics that we all perceived it to be as in Congress. I am not a politician. I am only a concerned employee willing to share whatever talent I have. I admit I am a very sensitive person..sensitive to needs of others, sensitive to the less fortunate but above all I am sensitive to bashers. I am brave and I fight for the right reason but to those unreasonable people- you dont deserve my time and I dont give you permission to trample me. Hindi nyo po ako tauhan na sineswelduhan. Please be reminded that I created this website 6 years ago for all of us to be informed and to be united in our cause but not to create division. And so I wish to reiterate my strict reminder that I reserve my right to delete anyone in this website who will not be able to control throwing harsh comments. Wala po pilitan dito sa website natin kung hindi po kayo kuntento sa ipinapahayag po dito...please feel free to dismember. I would like to encourage everyone to accept good and bad comments. Your professionalism can be clearly seen on how you respond to the negative comments. Let's not expect positive comments all the time. When you have something to share with others, they have all the rights to share their opinions with you. Ms. Sonia, welcome to planet Earth, where everyone is a critic. Atty. Butong, I am a broadminded person and always open to criticism as long there is basis but if it is baseless, unethical and unprofessional. Im sorry i will not tolerate it. It is a fact that we cannot please everybody and in same manner that I do not want everybody to please me. There would be times when we will not agree on some points and our opinion differs but let us keep our fight on the level by focusing on issues and not on the person. We dont know the real person behind the comment. Ms. Sonia, one can never be a forum admin without its members. I have read this topic http://lbpea.forumotion.net/t675-2014-benefits#9483. It seems that you had it closed but members may be able to view it. I see a few of sarcastic and indirect comments from you that can't be tolerated as well. Though it is not bad to react but to retort adds fuel to their fire. The sweetest form of revenge is to be happy and successful.